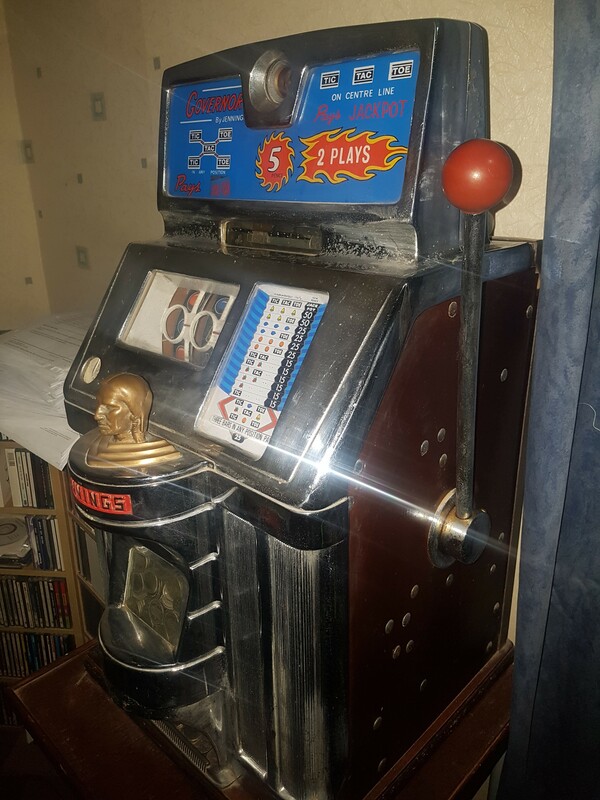 Thought I'd ask here before putting up a for sale thread. 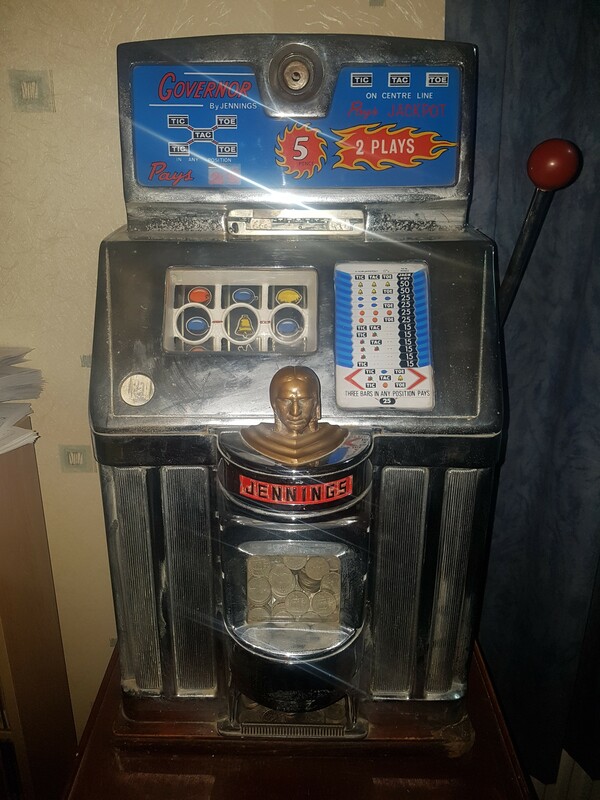 A friend of my grans husband passed away who had a small games room and she's looking to shift on some of the things, one of the items in there was an old Jennings Governor one armed bandit that supposedly she paid £800 for it number of years ago. Does anyone have any idea what these are worth these days? 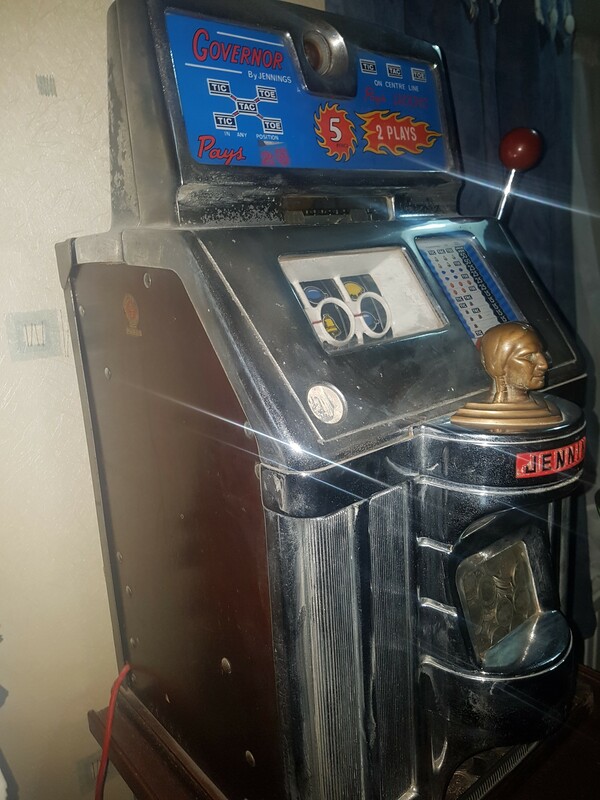 Didn't get a chance to turn it on or see if it worked. But I got some photos.